Heating Problems? We're the solution. 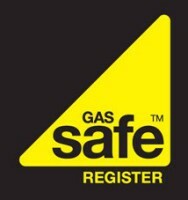 Tucker Gas & Heating Limited was established in 2015 by Thomas Unwin, if you read this book by its cover you could say that Tucker Gas & Heating is a young company which lacks in experience, However with a wealth of experience and guidance from Thomas's father Robert Unwin and uncle Paul Unwin, who have spent over 20 years in the Gas & Heating industry, Thomas had a lot to live up to. 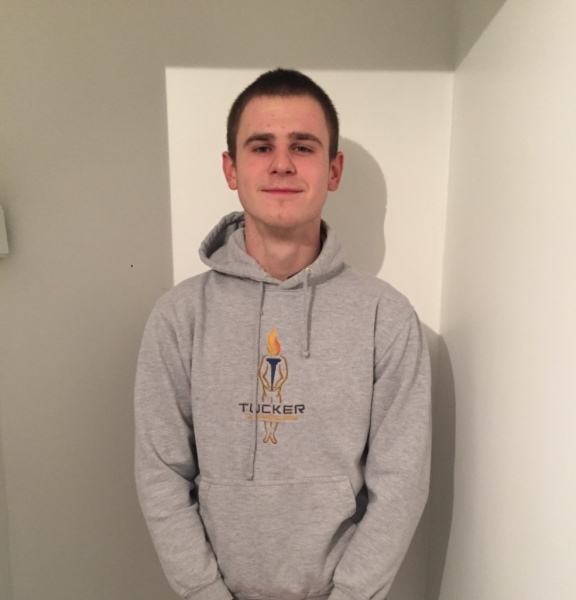 Thomas became an apprenticeship with a major heating company at the age of 18, covering areas such as Harlow, Chelmsford, Hounslow, Luton and Basildon. He learned a great deal from senior engineers, whether it be what to do or what not to do. 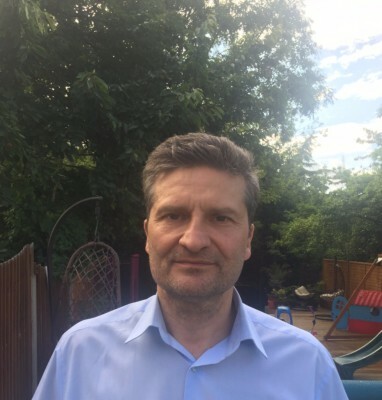 After completing his apprenticeship and Plumbing qualifications at Barking & Dagenham college and becoming a qualified Gas Engineer, Thomas became self employed and began installing Boilers, heating systems and heating components for East Thames Housing Association. Partnered with Michael Kite (Micky), they worked hard to prove themselves with the new challenges they were set. After 2 Years of hard work, Thomas formed Tucker Gas & Heating Limited, he still continued to work alongside Micky and they faced each challenge together but he began a mission to grow a Heating Company that tenants, landlords and customers of all titles could trust. By this time Danny was well into his learning and left behind a career as a senior scaffholder to re-enter his training, which underlines the commitment and dedication set by our engineers. Thomas, Micky and Danny formed an excellent Install team, each having their set roles and responsibilities and a shared standard of work which had to be met. Thomas by this time had reached out to other major heating companies and contractors and was able to demonstrate what his company was capable of and began to grow through word of mouth. With the demand for Tucker Gas & Heating growing and a list of loyal customers, it was time to expand the business again by bringing on 2 young and hardworking engineers, Georgie and Ryan. Georgie who had worked for a large local plumbing & heating company as an apprentice, found he was stuck in a role where he was just another number and not valued. He reached out to Tucker Gas & Heating and came on as an improver, with greater responsibility and a role to demonstrate his ability and improve his skills. 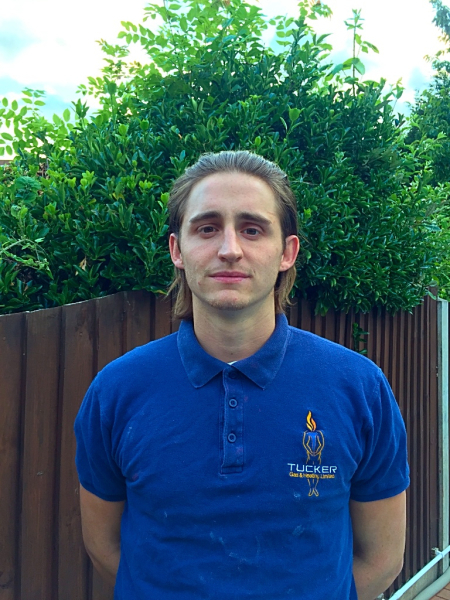 Ryan who had wanted to be a plumber since a child had just completed his Plumbing Course at Barking & Dagenham College but like many of todays young genreation was unable to find an apprenticeship throughout his course but kept trying until word of mouth directed him to Tucker Gas & Heating. Everyday brings a new challenge and everyday we raise our standards.